The NEWA Maxi has a 360 degree rotating water outlet which means the pump can be positioned anywhere in the tank. Suction cups are included to safely attach the pump to the aquarium. The powerful rotor provides high performance with low power consumption. Can be used externally or submerged. 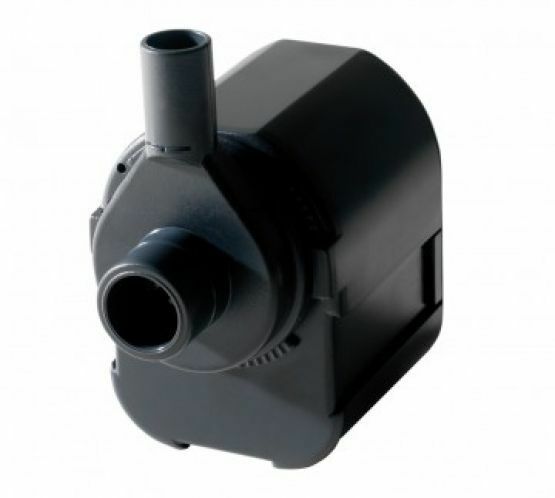 This silent low maintenance pump has in-built protection against overheating.